G-Five Bravo G95 is a high end smart phone with a good amount of features.World’s first 5.3” multi-touch screen cloud smart phone with Android 4.0 intelligent OS Ice Cream Sandwich. G-Five Bravo G95 has social networking apps, FM radio, YouTube, G mail and many more entertaining features.Like Automatic Face Recognition,8MP HD auto focus rear camera and 0.3MP front camera (dual camera). 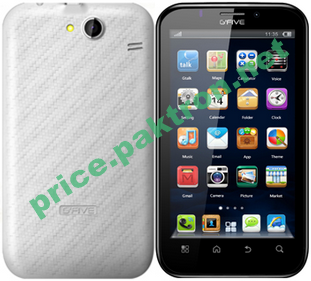 These features are good enough to compete with high range of Smart-phones.Below you can see G-Five Bravo Specifications and Price.